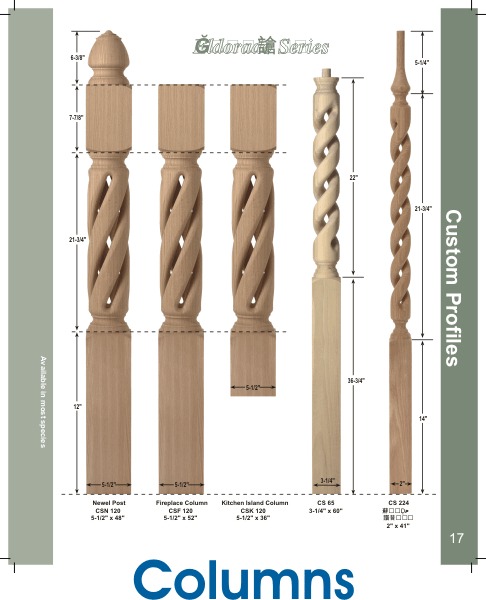 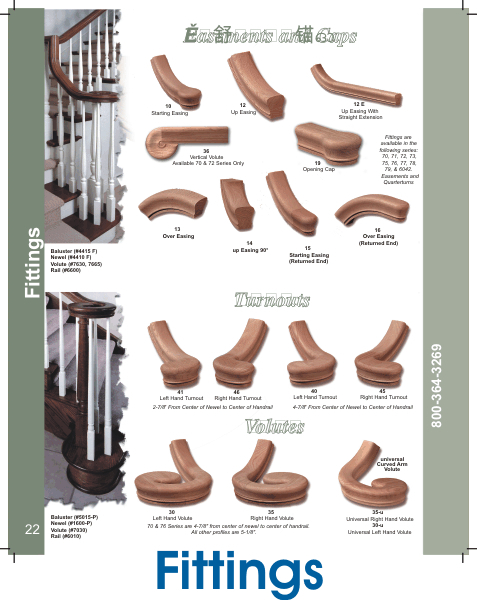 Newels :: Carolina Newels 3" & 3-1/2" - Stair Rail Direct-Stair parts shipped direct. 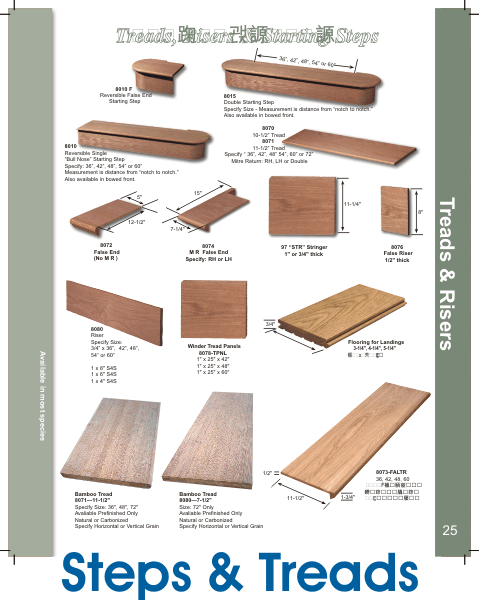 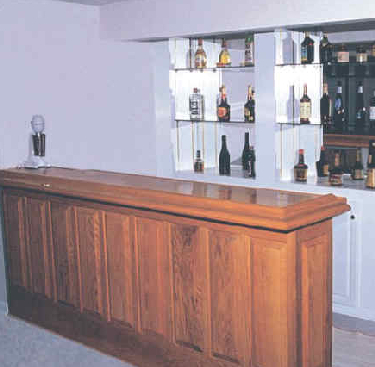 Home/Newels/Carolina Newels 3" & 3-1/2"
All Maple, Mahogany, Brazilian Cherry & Cherry items are special order. 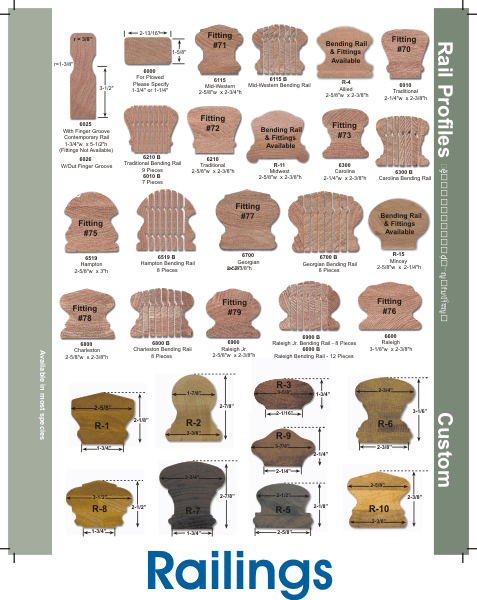 Please contact us if you do not see a price for something.